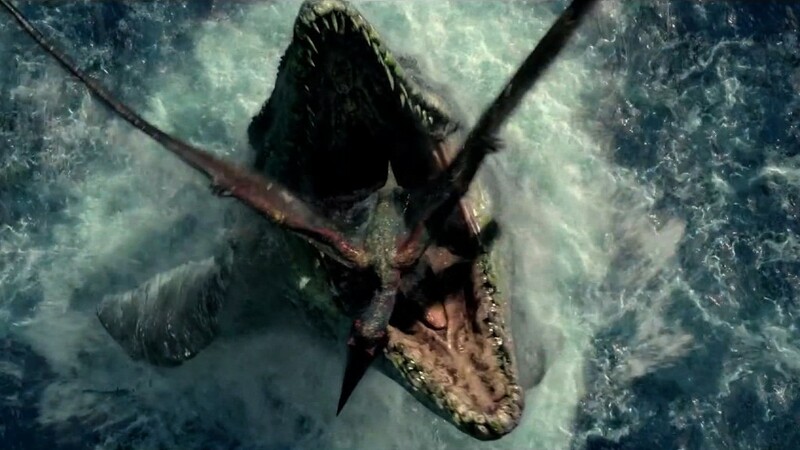 It's official: "Jurassic World" is a monster. With revised final numbers on Monday, the Universal film beat the previous record -- the "The Avengers" $207.4 million opening in 2012 -- for highest-grossing box office opening weekend in U.S. history with a $208.8 million gross. 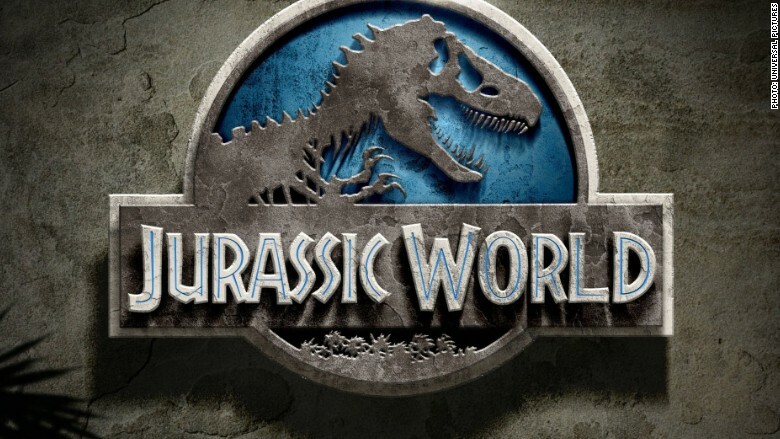 This "Jurassic World" record-breaking number was revised up from the earlier estimates of $204.5 million on Sunday. The final box office totals in international markets hit $315.3 million making it the largest opening abroad ever. This total beat the prior record of $314 million that was held by 2011's "Harry Potter and the Deathly Hallows - Part 2." Overall, Universal's "Jurassic World" pulled in the biggest global box office weekend with a historic $524.1 million around the world. No box office record was safe from "Jurassic World" this weekend. "Pulling off the ultimate weekend box office trifecta of top opening weekends globally, internationally [ which excludes North America] and of course in North America make this the stuff of legend," said Paul Dergarabedian, a senior media analyst for Rentrak. "And no one saw this coming." Estimates for "World" kept getting bigger as positive word of mouth grew for the film. Audiences gave the film a CinemaScore rating of "A." The studio behind the blockbuster, Universal, also broke some records of its own this weekend by already passing the $1 billion mark at the domestic box office for 2015. This is the fastest a studio has ever crossed the mark, beating out previous record holder Paramount who achieved the goal on June 22 in 2008. It is also the fastest to break the $3 billion worldwide barrier overtaking 20th Century Fox who passed the mark on June 30, 2010.